Showing recent results 2371 - 2385 of 4358 products found. Two-range version of the Model LFG. 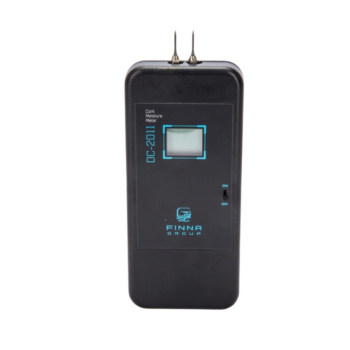 Has 1/2 the normal sensitivity, allowing off-scale indications to be accurately read. 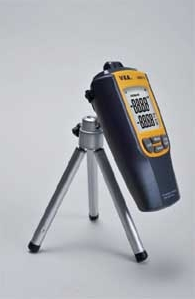 Includes carrying case, NiMH battery and operating instructions book. Additional details can be found in product link. Provides fast and accurate moisture read in 4% - 22% range. 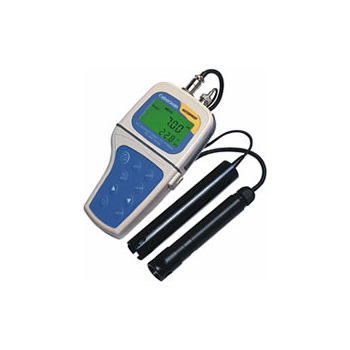 Durable plastic molded case, and includes Large LCD Display for easy reading. Reduces and eliminates factors such as cracked corks and poor cork compressibility, among numerous others. Product use reduces cork production error, increases efficiency, and thus increases profit. 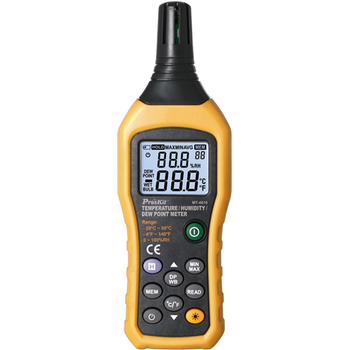 Portable, hand-held microprocessor that provides fast and accurate read-out in 5% - 65% range. 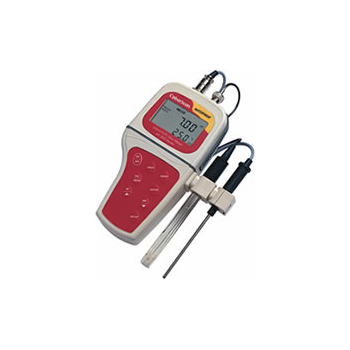 Includes two built-in 7/16" needles between which electrical resistance is measured to determine moisture content. 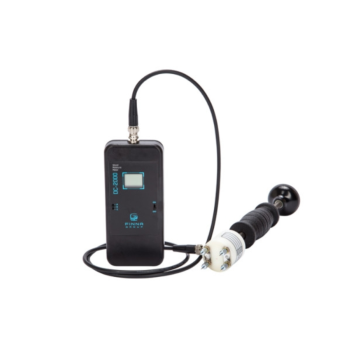 Provides average moisture content down to a penetration of 1in. Uses radio frequency capacitance to measure the moisture content of gypsum wallboard. 0% - 25% moisture range. 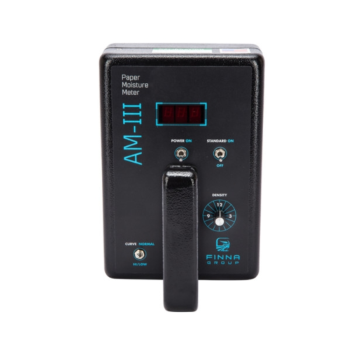 Portable instrument that permits instantaneous, nondestructive measurement on all types of paper and paperboard. 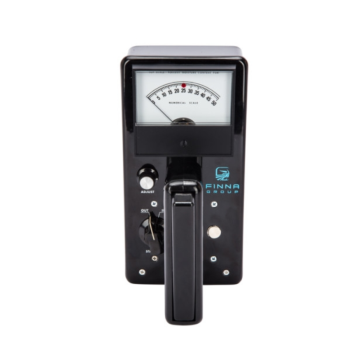 Immediate, accurate readings on moving or stationary rolls, stacks, or reams. 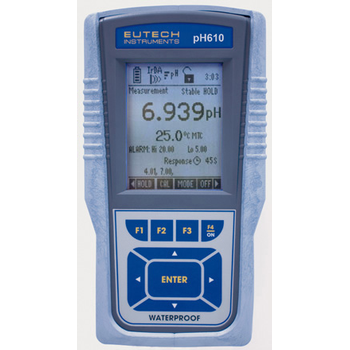 Includes a library of frequency and operation modes used to minimize the influence of pH and temperature. 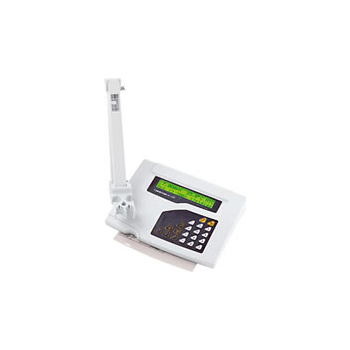 Provides greater quality and throughput of product. 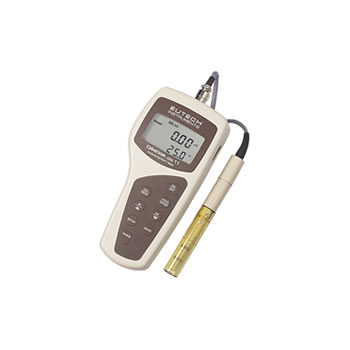 Calibrated for 48 hard and soft woods in the 0% - 25% moisture range and has dials for specific woods. Accurate to 1/8 inch penetration. 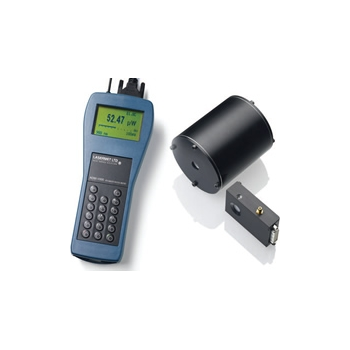 Super-fast response times down to 700 ns using the Lasermet Advanced Detector Interface. Exceptionally high accuracy and repeatability. Peak power, energy per pulse andaverage power measurements. Display and measurement of pulsed waveforms up to 400 kHz.